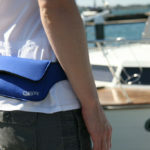 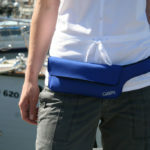 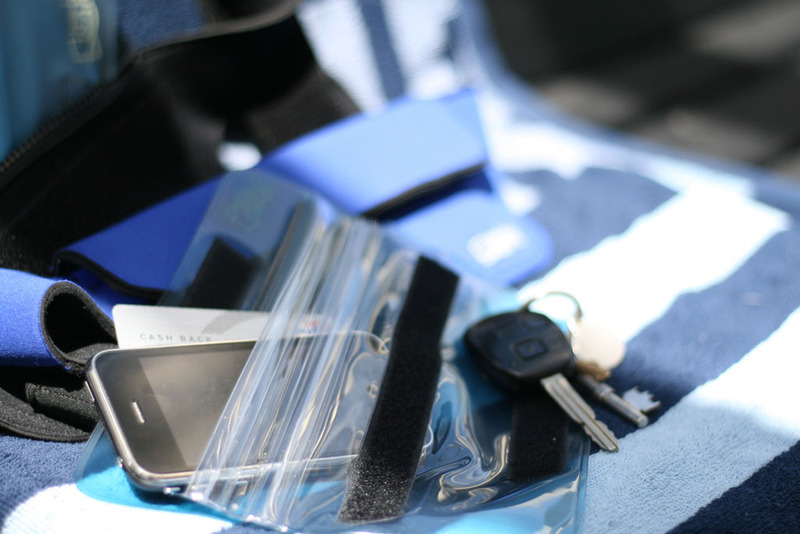 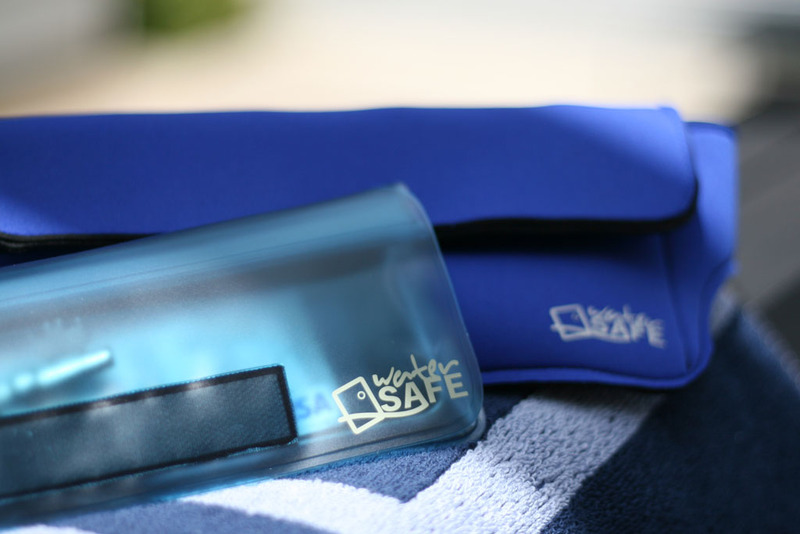 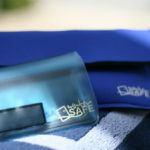 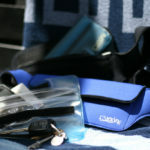 A waterproof bum bag with a difference, the Water Safe bag is designed for the recreational enthusiast. 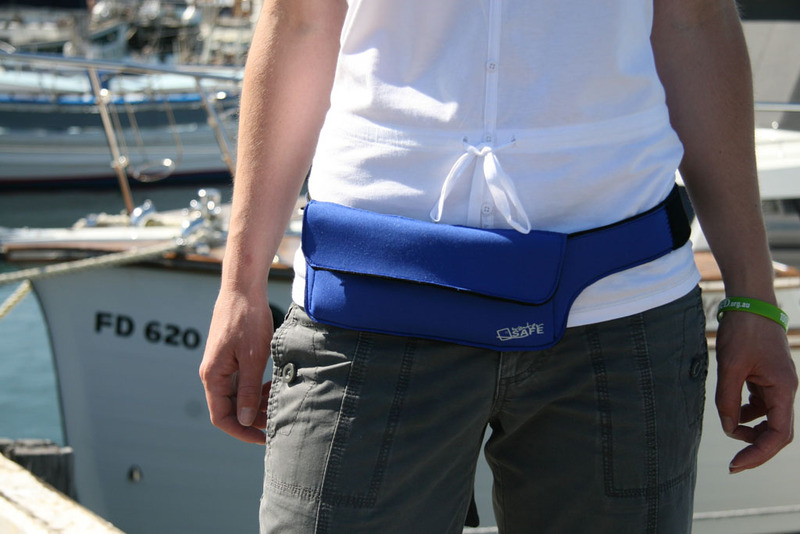 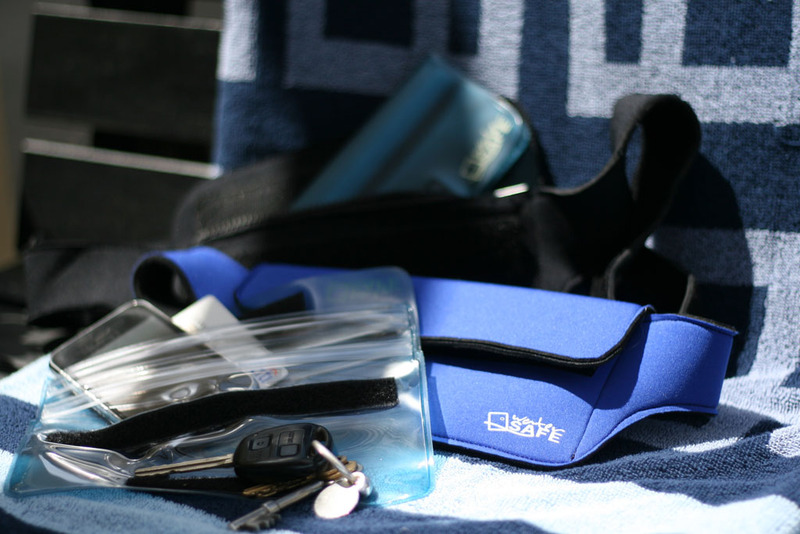 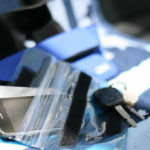 It’s made up of a plastic pouch with top and bottom seals which fits into a durable 130cm long neoprene bag. 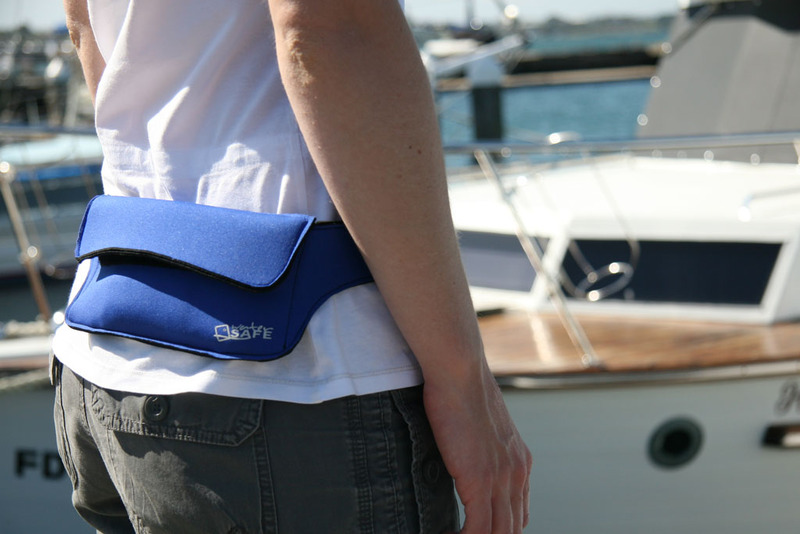 It also has a segmented belt so you can customise the size for a comfortable fit.